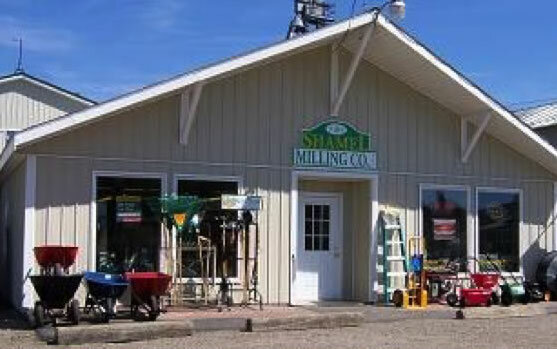 As the regional Hubbard Life and SHOW RITE Show Feeds Dealer, Shamel Milling offers Goat feeds for lactation, growing and showing. 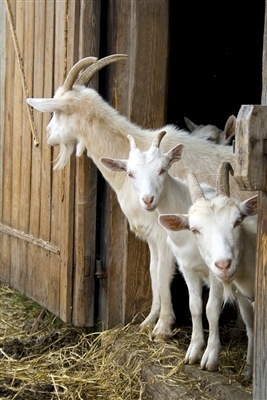 We also offer maintenance and show supplements for goats. (special order) (drug free top dress, maximize muscle shape, performance, increase metabolic rate and boost immune response). Seco-Sorb (drying agent to use during kidding or daily in stalls).